As a company and as individuals, we value integrity, honesty, openness, personal excellence, constructive self-criticism, continual self-improvement, and mutual respect. 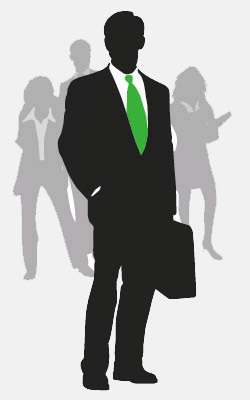 Are you interested in a great sales and marketing opportunity? We are seeking individuals who are interested in a new opportunity with a great attitude, and a strong desire to succeed. 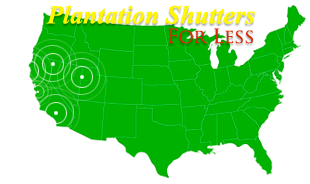 We have been growing rapidly here at Plantation Shutters for Less, and we are now accepting sales representatives throughout the United States. We are a respected and experienced shutter company with great potential and a competitive attitude.